When contrasting between a traditional French-styled patio door and a bi-folding door one of the main factors arguing for the latter is the threshold. Even though you will still find a threshold on a traditional patio door, the threshold included with a bi-folding door is truly unique. 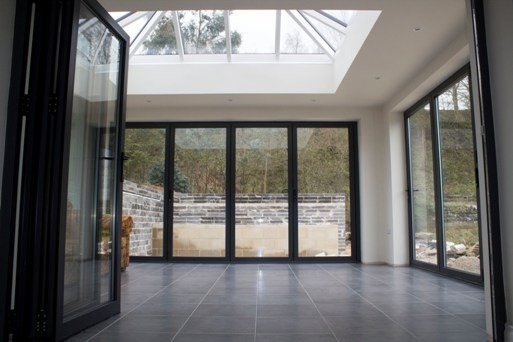 This is because the bi-folding door is the perfect choice for those looking to add a sense of seamlessness to their property by bring the outdoors in. 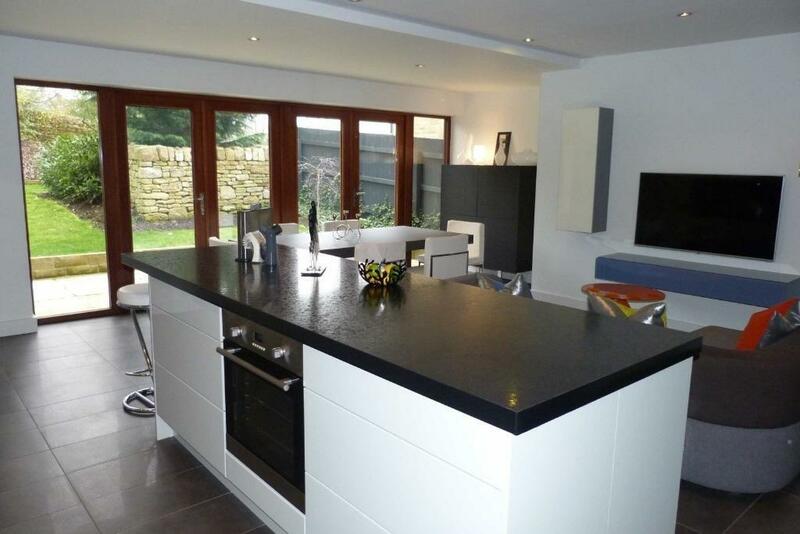 One common feature that many doors’ thresholds have is that they feature some kind of rebate. This rebate comes by the way of an upstand which physically prevents any water from entering the property whilst keeping the door firmly sealed. When considering bi-folding doors with no rebate, you may be concerned by the fact that water could potentially enter your property. Although there is no preventive measure by way of rebate it still doesn’t mean that you will actually suffer from a water leak. To minimise the chances of water leaking into your property due to your bi-folding door then you should consider the doors placement before installation. 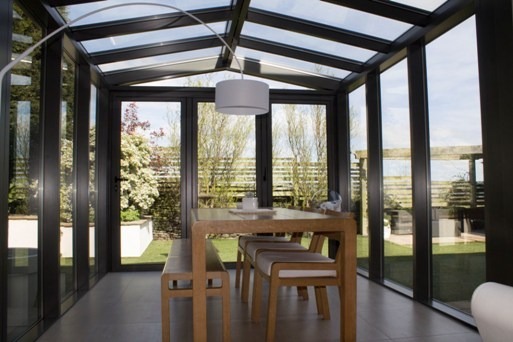 Bi-folding doors placed under a canopy or arch are far less likely to leak. One benefit of the threshold with a bi-folding door is that they do not feature a rebate, meaning they can be sunk below floor level. By removing this rebate your doors’ threshold will increase the flushness which will create a greater sense of seamlessness than what you would have got if you were to use a door with one of the more commonly found thresholds. If you are looking for the flushness included with sinking your threshold then discuss this with your surveyor when they come to take the measurements, as they will have to take the flushness into consideration. If the case is that you are looking to replace an old patio door with a flusher bi-folding door then it may be necessary to remove a layer of bricks to achieve this goal. 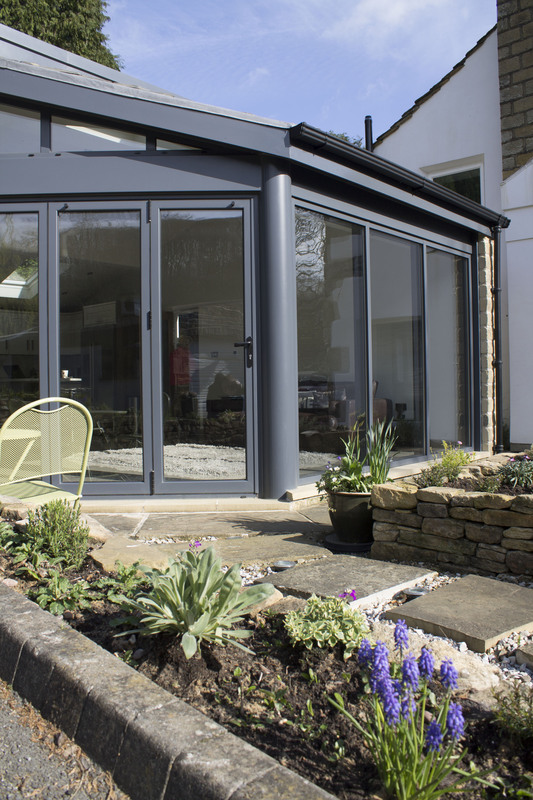 If you are looking for more information on bi-folding doors or the other range of services Clear View provide to the Yorkshire and Manchester areas then please do not hesitate to contact our specialist team on: 08001357167.